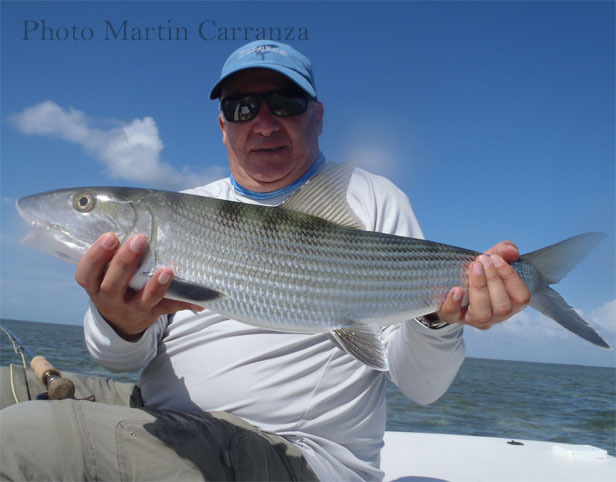 "Biscayne Bay is the kingdom of trophy sight fishing for world record Bonefish." 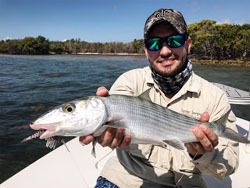 Biscayne Bay, South Florida, USA is the noted for it's large and abundant Bonefish renowned for their impressive size, strength and combativeness. 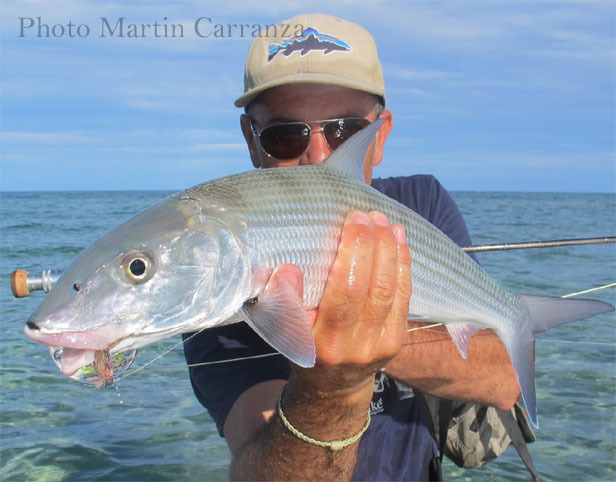 Fly fishing for Bonefish will be on a variety of flats surrounding Elliot Key, your base of operations. These pristine waters will create life long memories of beautiful tropical scenery and of course screaming reels. •	Bring along a few fly rods from 8-10 weights in single handed versions.